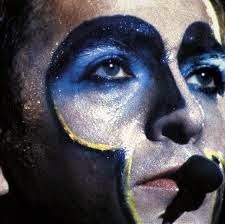 RAND(Squawk): Peter Gabriel - Why he is the best rocker in town. 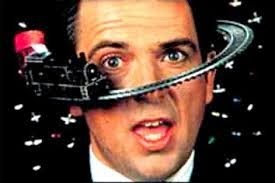 Peter Gabriel - Why he is the best rocker in town. 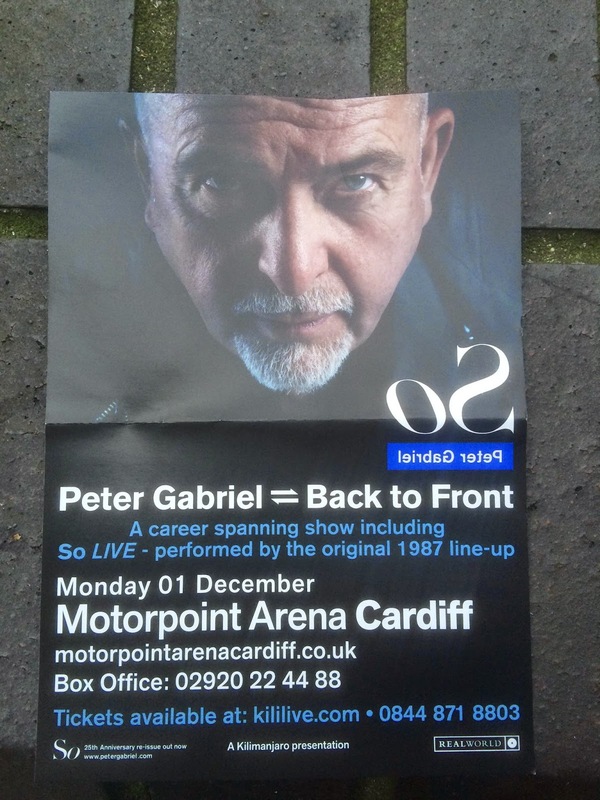 I saw Peter Gabriel live in concert last night and it was a great show. Booked up in March this was a long anticipated treat. The songs were great, the band focused and engaged, staging compact and driven. Over all that great lyrical voice with distinctive edge. Awesome show. Looking back there are lots of other reasons that I am a solid PG fan. Over his long career his has driven for the democracy of world music as well as oppressed peoples. His early forays into CD-rom multi media and the music downloads biz opened doors that whole industries have followed through. A creative force right from the start of his early music days with Genesis, PG has built an impressive opus of solo albums, live work, film scores, music vids and political influence. This is celebrity status built on a long solid foundation of delivered greatness. His concerts rock and surprise and lift and deliver as only the best live gigs can. Innovated beyond the stage and on the stage. 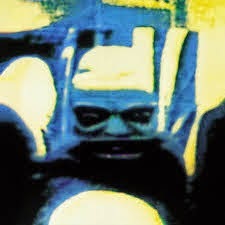 Personal favourite album & track is "I have the touch" on the Security album. A real HiFi tester with a subtle influence of world rhythms in a tasty rock shell. 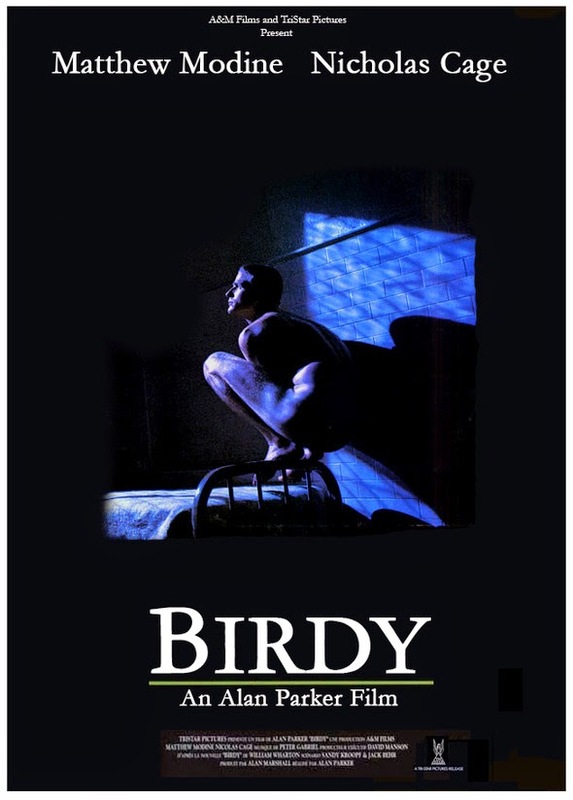 Was used as the sound track for the feature film Birdy. A story of post war PTS recovery told through the eyes of two friends. PG songs integrated into sound track. His other movie scores have been more mood music orientated. 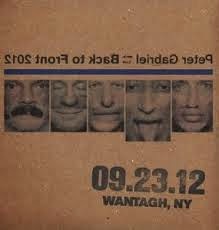 Many concerts available as "bootleg" recordings direct from the house sound deck and sold via the Encore series.